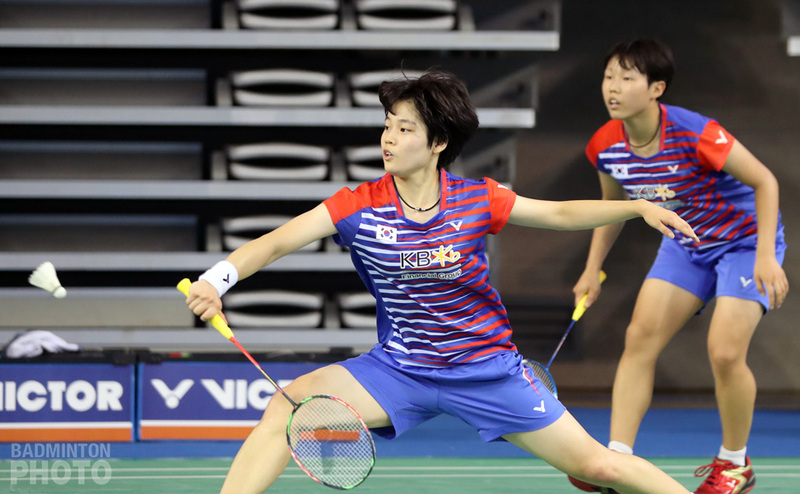 Korea is top seed for the BWF World Junior Mixed Team Championship but is forced to send a young team to Yogyakarta next month as the top Korean teen stars will all be busy at home. 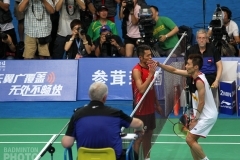 In July, Korea took the mixed team title at the Badminton Asia Junior Championships for the first time since 2006. Lee Yu Rim and Baek Ha Na (pictured right) went on to win the girls’ doubles title after Korea accounted for half of the dozen doubles pairs at the semi-final stage of the individual event. They did all of this while Kim Won Ho, a finalist at the Asian Juniors in 2016, was busy playing the final of the U.S. Open Grand Prix Gold. 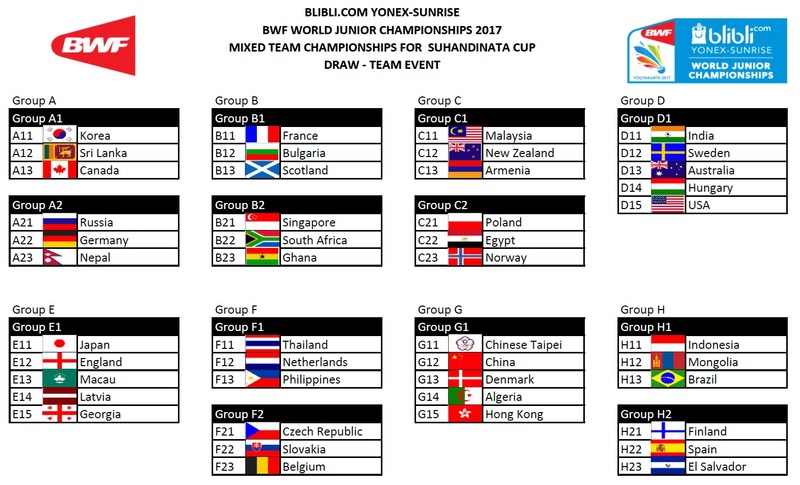 However, when the BWF released the results yesterday of the draw for the 2017 Suhandinata Cup, showing top-seeded Korea proudly atop Group A1, the Badminton Korea Association (BKA) already had a draw of its own. The 98th Annual National Sports Festival (NSF) in Chungbuk Province, with its badminton event taking place from October 8th to 13th, will feature all of Korea’s top stars in separate high school, university, and pro divisions. 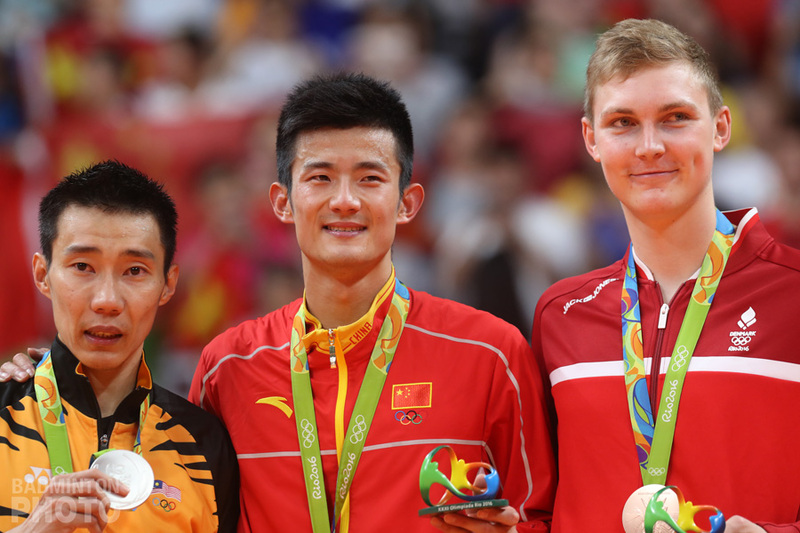 The NSF is the one event on the Korean badminton calendar that no healthy player misses and last year, Lee Yong Dae, Bae Yeon Ju, Kim Sa Rang, and Shin Baek Cheol all participated after the first three had officially notified the BWF of their retirements from international badminton. 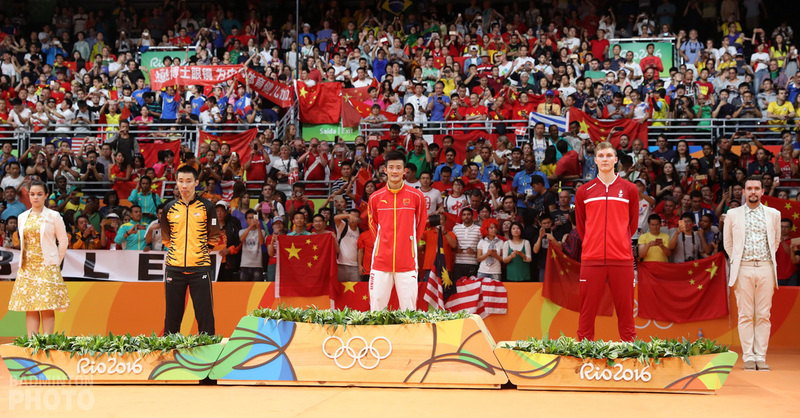 As in other years, the badminton event has been moved and will wrap up one week before the NSF opening ceremonies. This allows Korea’s top 10 players to play the week in Chungju, then make it to Odense for the Denmark Open, where they can both compete for a piece of the US$750,000 in prize money and avoid the BKA being hit with up to $40,000 in fines for its players missing a Superseries Premier event. However, it also means that, as national junior team Head Coach Kim Hak Kyun told Badzine this morning, Korea’s top juniors will be available to make the much shorter trip, on October 14th, down to central Java for the individual event of the World Juniors, which begins on the 16th. 18-year-old Kim Won Ho, who played in the Sudirman Cup this year before winning the Canada Open Grand Prix and finishing as runner-up at the U.S. Open with Shin Seung Chan (pictured), should be back. He and Lee Yu Rim were runners-up at the Asian Juniors last year and reached the semi-finals of the Osaka International before Kim was put to work on the senior circuit. Even 16-year-old Dutch Junior runner-up Park Ga Eun is slated to play at home in the NSF so it may well be some top middle school athletes who will accompany Coach Kim to Indonesia on October 7th for the team event. 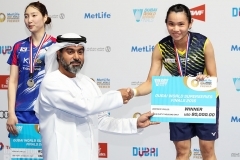 Korea’s last individual title at the World Juniors was in 2013, when Heo Kwang Hee won the boys’ singles and Chae Yoo Jung / Kim Ji Won took the girls’ doubles. Last year, Korea had Lee Hong Sub and Lim Su Min in the boys’ doubles final but they and their four compatriots who also reached the semi-finals have all graduated to ineligibility for junior tournaments. 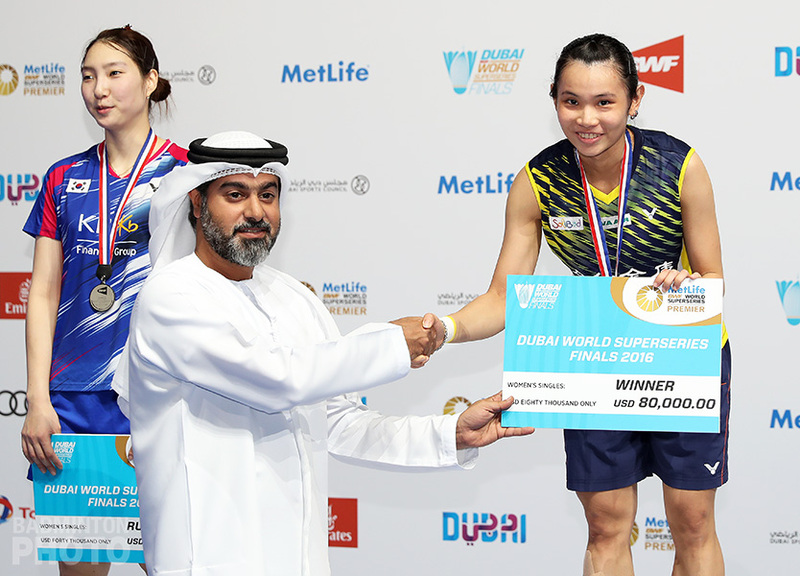 Hosts Indonesia – led by India Grand Prix Gold runner-up Gregoria Mariska (pictured) – lost narrowly to Korea at the Asian Juniors this past summer and now seeded second to an under-strength Korean team, are the hot favourites to finally win the Suhandinata Cup. This year marked Indonesia’s first appearance in the mixed team final at the Asian Juniors but they were recently runners-up three years in a row, beginning with their first appearance in a Suhandinata Cup final, in 2013. 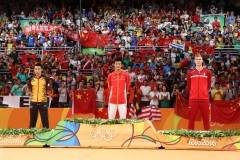 Indonesia’s last major junior team title was back in 2002, when the Asian Juniors had a boys’ team event and Indonesia fielded the likes of Hendra Setiawan, Markis Kido, and Simon Santoso. If Korea’s youngsters are up to it, they could still take the team into the 8-team, top-tier knockout round. They will first have to finish on top of Group A1, ahead of Canada and Sri Lanka. Then they will need to win the two-team playoff with the winners of Group A2, either Russia, Germany, or Nepal. OMG!!! CHINA, DENMARK, TAIWAN, HONG KONG IN SAME GROUP!!! Thank you, 감독님. Of that team of 15 players, 11 are slated to play in the National Sports Festival until October 13th, leaving Ki Dong Ju, Kim Seong Jae, An Se Young, and Jeong Min to carry the flag for Korea as the team event begins.